I would like to inquire about your property Zameen - ID14641876. Please contact me at your earliest convenience. 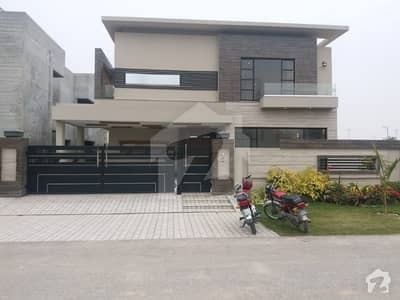 Its contain 5 beds, 6 baths + Drawing room, Dining Room, company fitted kitchen, Jacuzzi tub bath with shower cabin, Specious TV Lounge for big gathering & 2 Servant quarters In Basement. Extremely Balanced Color Scheme, Very Best Price, Golden Chance for, Phase 6, DHA Lahore, 5 Bedrooms With This is a smoke-free property Additional amenities include air conditioning, Lounge, Sold Woodwork, Beautiful Terrace, Store Areas, 2 Servant Quarter, BBQ Area Bar, Big Car Porch, Lush Green Lawn, Beautiful Location. 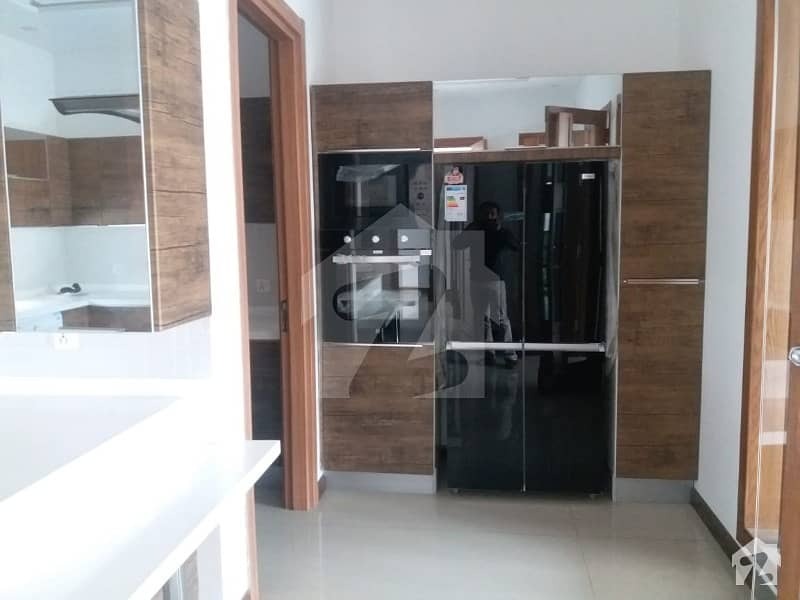 High quality of Italian Style Company Kitchen installed with all latest accessories like Stove, Hood, Baking & Microwave Oven, Refrigerator, Dirty Kitchen Built with the same style of outer Kitchen, wooden + tile flooring. 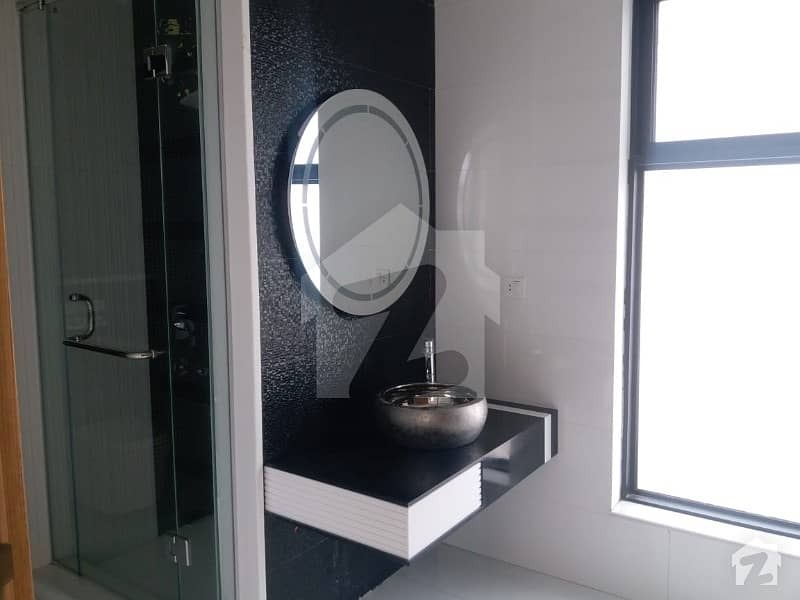 The Phase offer a comprehensive life style to the facilities in the same location, Easy approach from all sides of the city makes the phase appealing as one can easily approach any part of Lahore city. The House boasts excellent design and also features facilities that guarantee a comfortable, convenient lifestyle. NOTE= More Options Available (5 Marla, 10 Marla, 1 Kanal, 2 Kanal) In Low Budget.